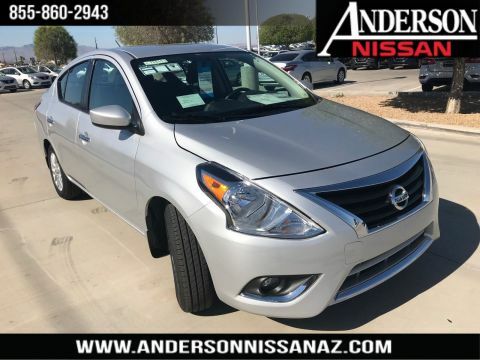 Listed Incentives are available for registrations at Anderson Nissan located in Lake Havasu City, AZ. Information Provided by Automotive Information Systems, Inc: Information is Reliable but not guaranteed. Finance Offers (APR) are available to qualified buyers subject to Credit Approval, not all buyers will qualify.